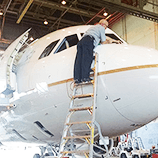 The LNC Engine Access Ladder is designed to provide unparalleled stable working access to the upper fan cowl area of the Boeing 777 and 787 aircraft. 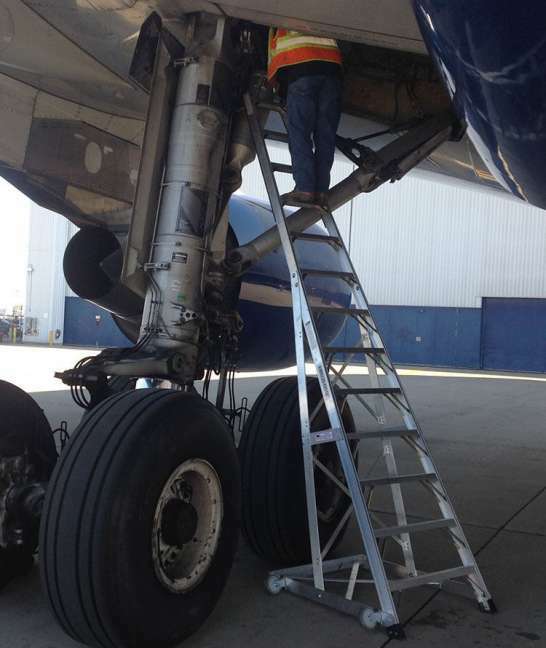 The Cowl Pylon Max is designed as a free-standing ladder for Boeing 737 NG & MAX engine pylon or thruster areas. The Mini Pylon series conforms to profile of many different aircraft and allows access to difficult to reach areas. The Cowl Pylon series conforms to the aircraft profile and allows access to difficult to reach areas. 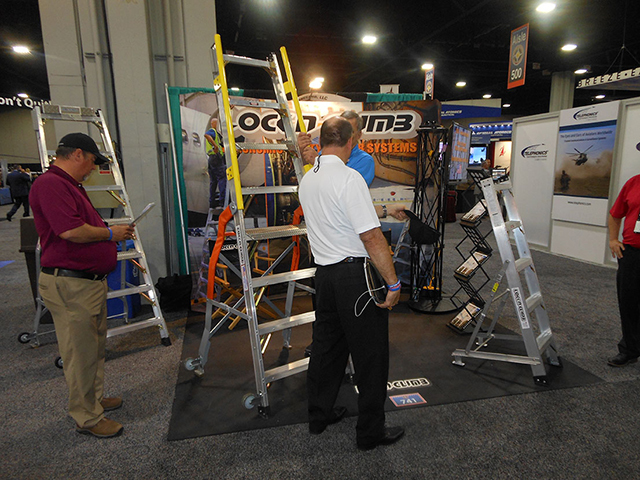 Step up your safety game LockNClimb Ergonomic Safety Ladder Systems. Designed by mechanics, for mechanics. 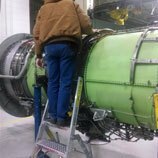 Used to service main engine fan cowl with top rest support. 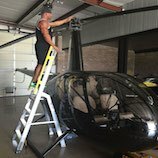 OSHA rated 300-lb special duty. Exceeds ANSI 14.2 specifications. 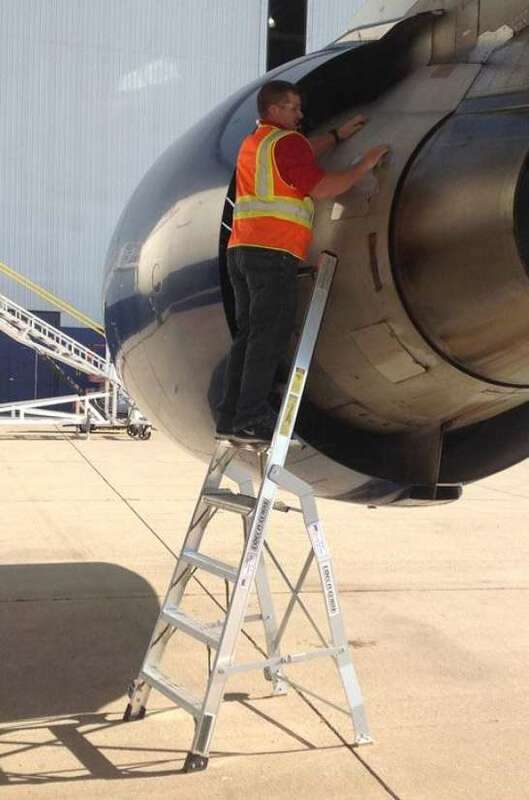 Aluminum ladder, OSHA rated 300-lb. Special Duty. Meets or exceeds ANSI 14.2 specifications. Composed of aluminum construction frame. 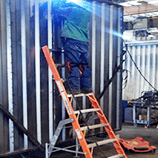 OSHA/ANSI 14.2 compliant. 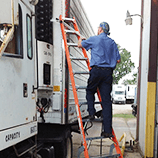 Aluminum ladder, OSHA rated 300-lb. Special Duty. 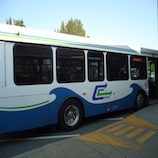 Meets or exceeds ANSI 14.2 specifications. 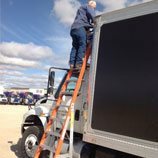 Designed as a free-standing ladder for Boeing 757 and 767 engine pylon area, and the MD-88 and MD-90 engine areas. 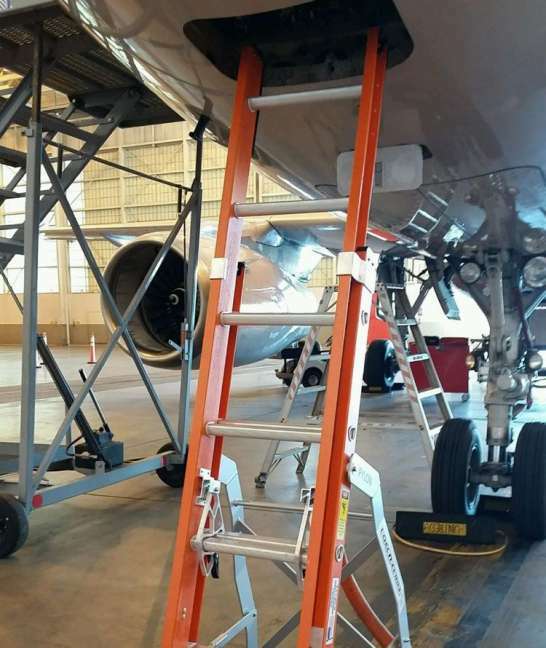 This double-section ladder provides safe ergonomic service to the E&E compartment and difficult to access maintenance areas of many Boeing and Airbus models. 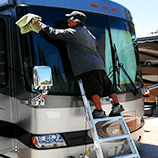 Visit our booth at upcoming trade shows. 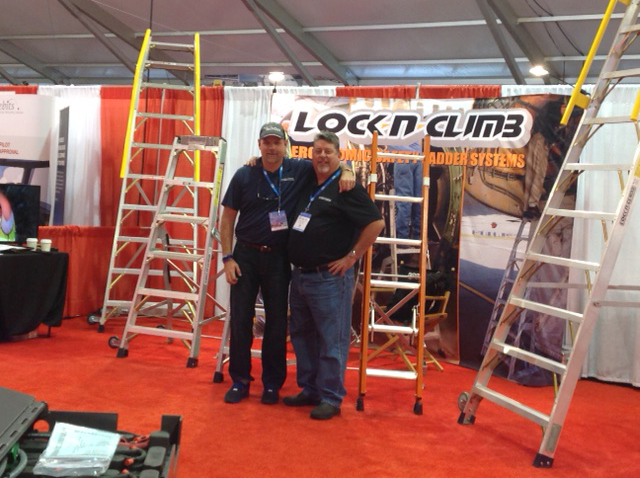 LockNClimb patented specialty ladders provide safe, ergonomically correct access so mechanics can comfortably work in difficult to reach areas without damaging sensitive equipment or surfaces. Stop by our booth and let’s chat.